Luxury, Hotel Style, Vacation, Apartment Rental, some with In-Suite Waterfalls, Jacuzzi/Spas, Gardens, Kitchens, Washer/Dryers. In El Poblado, Medellín, Colombia’s best location! 1-5 Bedroom Individual Units. The apartment sizes range from 440 sq feet up to 3800 sq feet and accommodate from 1 to 28 people. Combine and connect suites, up to a total of 14 bedrooms. An integration of exquisite features and exacting US-Euro standards in each apartment. 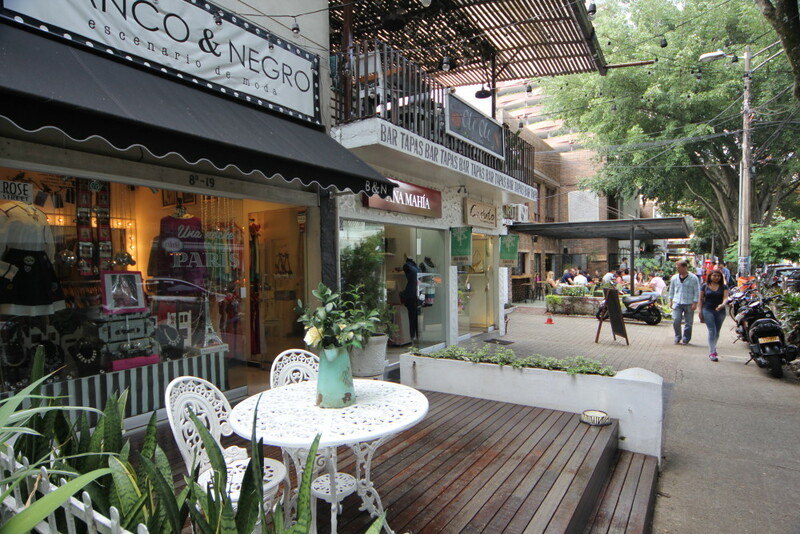 We are in the exclusive Provenza neighborhood of El Poblado. The heart of Medellín’s Zona Rosa (entertainment, restaurant, business and shopping district).